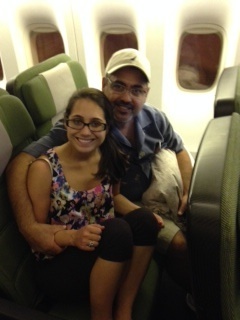 Australia Day 5: Goodbye Cairns, Goodnight Sydney! 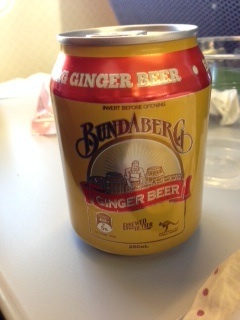 I was so sad to leave Cairns (pronounced Cans). We had such an amazing time! The water was absolutely beautiful, the people were incredibly nice, and the scenery was just breathtaking. I know I will visit this majestic place again in the future. 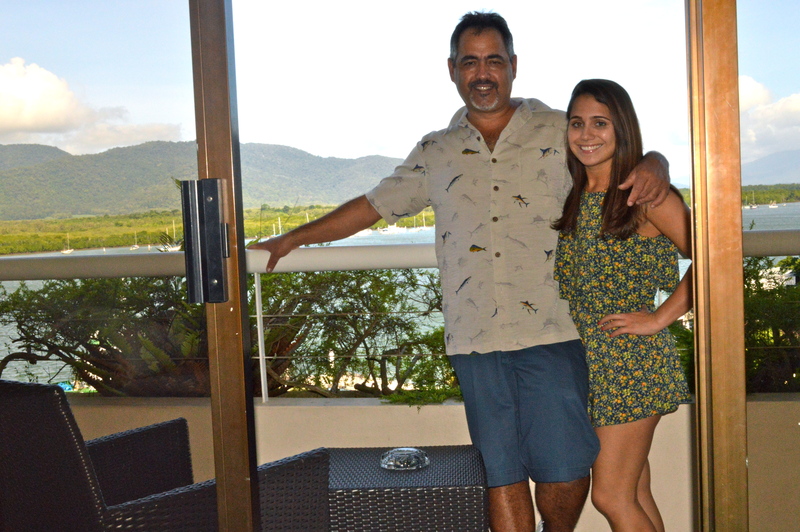 We stayed at the Hilton Cairns, and it was wonderful. It was very clean, and the staff was overwhelmingly helpful and friendly. I can’t stress enough how absolutely wonderful Australians are. Before finally leaving Carins, we decided to walk around the small beachy town one last time. We tried Australian candy (TimTams) and a savory Meat Pie. 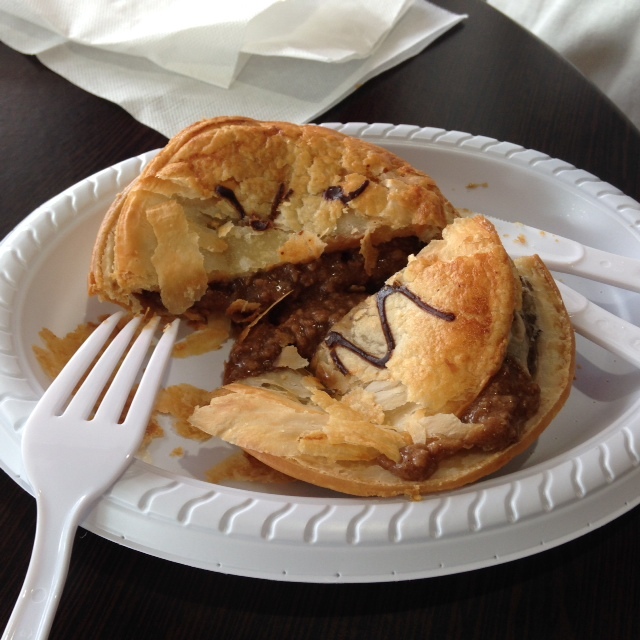 In Australia, pies are not sweet, they are more so savory in taste. Biscuits are also called cookies. If you know me personally, you know how much I LOVE BISCUITS! I quickly figured out that I need to ask for a scone in order to get a buttery, delicious, fluffy, ball of biscuty heaven…yum my favorite! This savory Meat Pie tastes like Shepherds Pie.